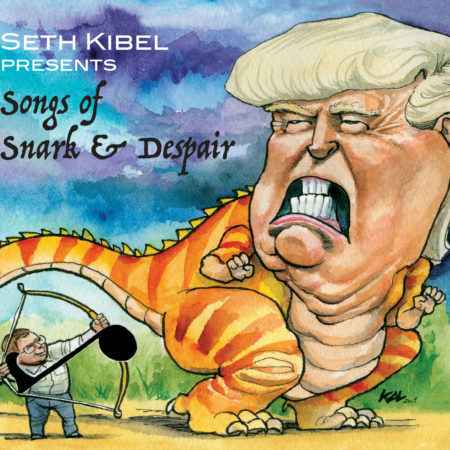 Seth Kibel is one of the Mid-Atlantic’s premier woodwind specialists, working with some of the best bands in jazz, swing, and more. 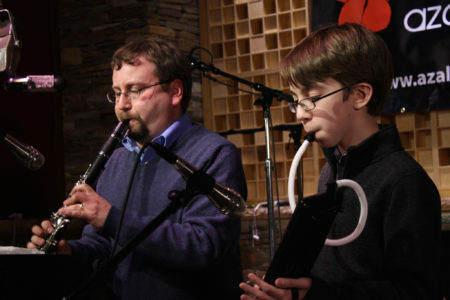 Wowing audiences on saxophone, clarinet, and flute, Seth has made a name for himself in the Washington/Baltimore region, and beyond. 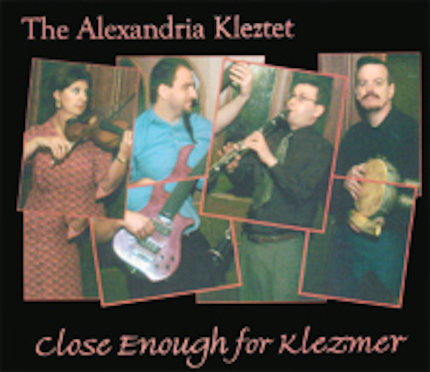 He is the featured performer with The Alexandria Kleztet, Bay Jazz Project, Music Pilgrim Trio, The Natty Beaux, and more. 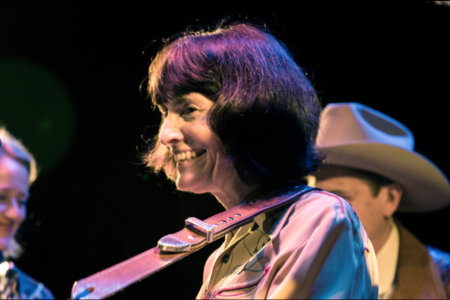 Winner of 28 Washington Area Music Awards (Wammies), including “Best World Music Instrumentalist” (2003-11) and “Best Jazz Instrumentalist” (2005, 2007-8, 2011-14). 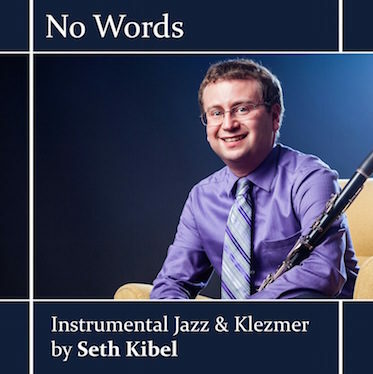 His most recent recording, No Words — Instrumental Jazz & Klezmer by Seth Kibel, was released in 2015 on the Azalea City Recordings record label. 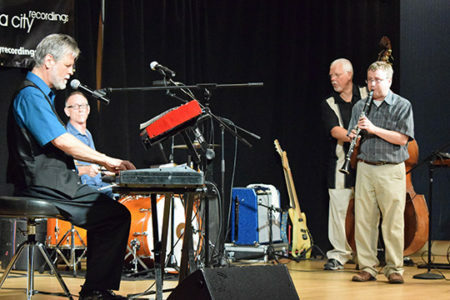 In addition to his activities with The Kleztet, Seth has fronted a variety of swing and jazz groups, including Bay Jazz Project. 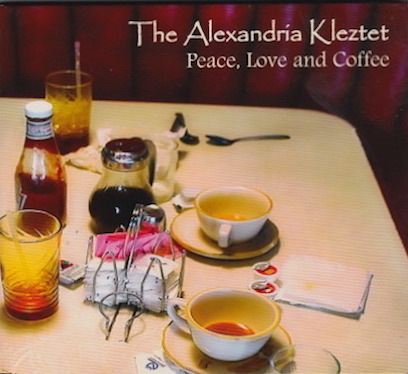 In 2002, he was commissioned to write, perform, and record an original score for Dreams in the Golden Country, an original theatrical production at the Kennedy Center in Washington, D.C. 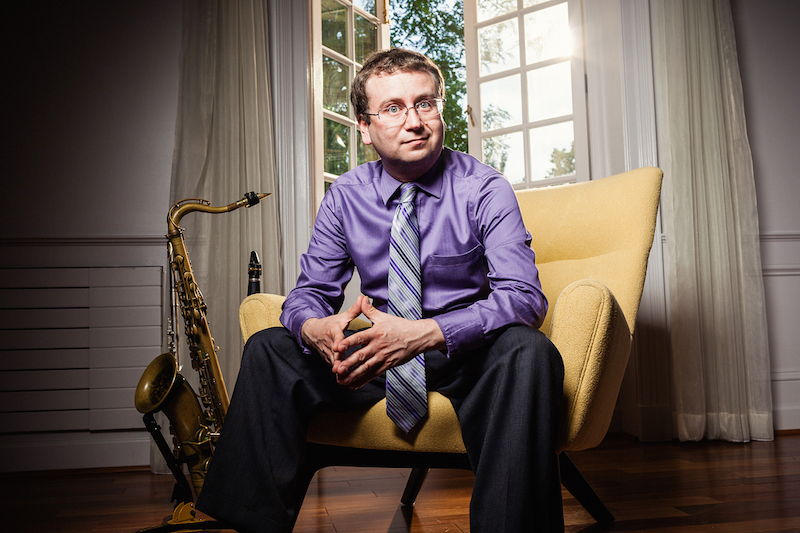 In January 2004, Seth released his first jazz CD, Nuts and Bolts. 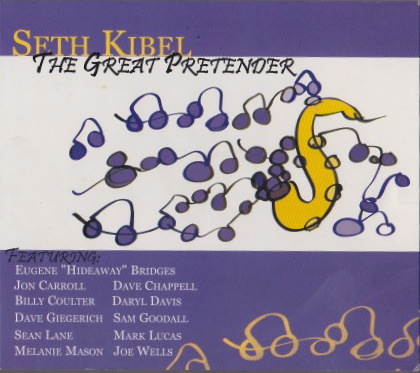 His second solo album, The Great Pretender, was a blues/jazz project released in July 2007 on the Azalea City Recordings record label. 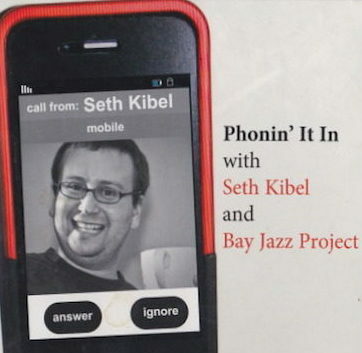 His third solo record, Phonin’ It In with Seth Kibel and Bay Jazz Project, is a straight-ahead acoustic jazz record released on Azalea City Recordings in July 2011. 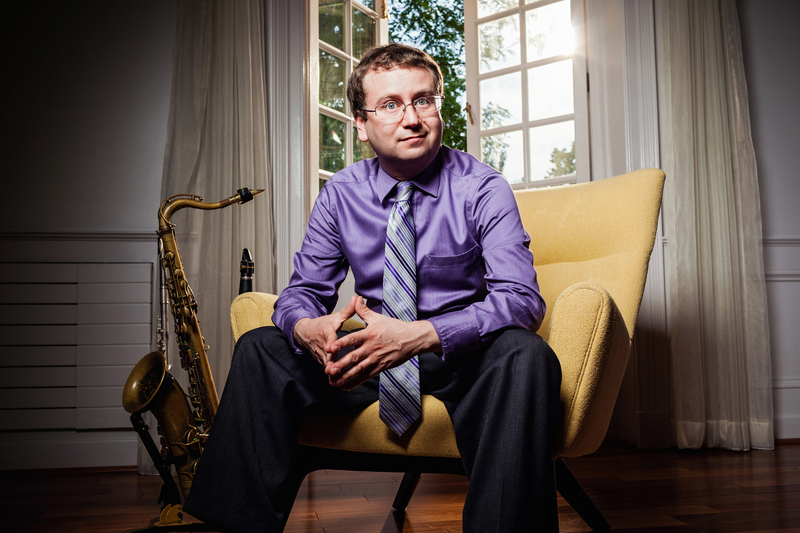 In April 2014, he released a “Jazz for Kids” album, Jazz For People Who Are Shorter Than Me,” which was named “Best Children’s Music Recording” for 2014 by the Washington Area Music Association. 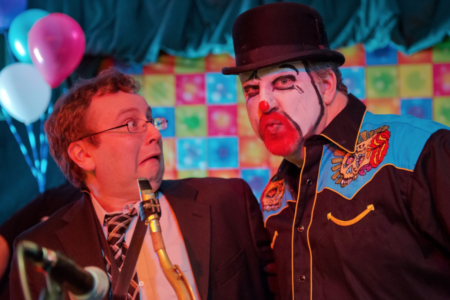 He can also currently be seen with the Washington/Baltimore area’s most exciting swing and jump blues band, The Natty Beaux, and Russian/Gypsy/Klezmer ensemble Music Pilgrim Trio. Seth has appeared with such notables as Sam Moore (Sam & Dave), Percy Sledge, The Coasters, and Johnnie Johnson. 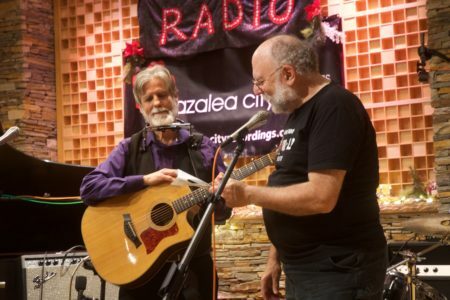 He has performed at the Kennedy Center, the Carter Barron Amphitheatre, the Lowell Folk Festival in Lowell, Massachusetts, as well as on several European tours. 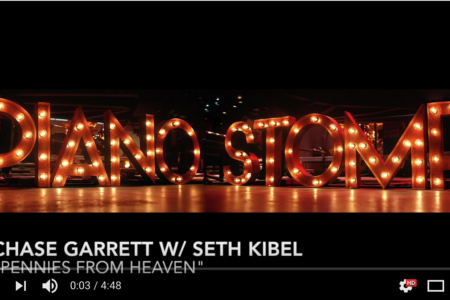 Find Seth on his website on Twitter, on ReverbNation and on Facebook! Download a high-resolution image of Seth here.